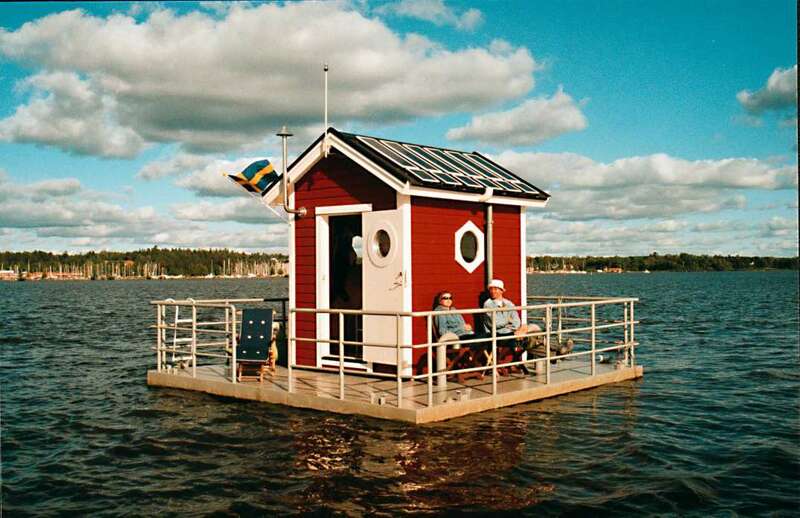 With her vast coastline and idyllic islands, Sweden is an island lover's dream. 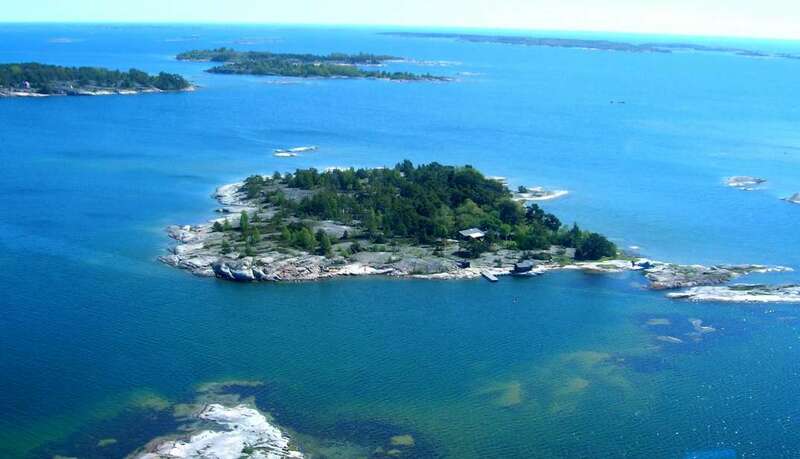 The Stockholm archipelago is made up of 24,000 islands, islets, and skerries, sprinkled over the Baltic. The urban sophistication of Stockholm gives way to unspoilt rugged wilderness, to pine forests, fields of... + Read More wild flowers, and sandy beaches. Most of the archipelago remains undiscovered by tourists. Some of the islands house only a pine tree or two while others are privately owned, reluctantly offering the odd summer house for rent. 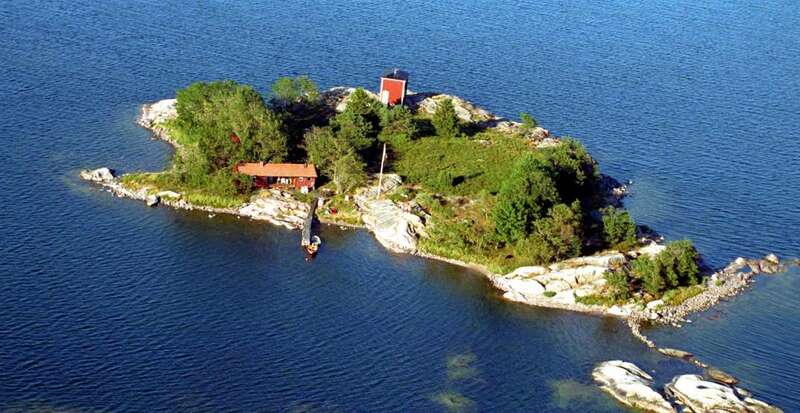 If you can't find an island to rent in Sweden, camping is also an option. Sweden's public access laws allow anyone the right to enter privately owned land, providing they stay out of view of the owner's house... Rent a boat and anchor on the deserted islands of Tarnskar or Borgen, a la Robinson Crusoe.